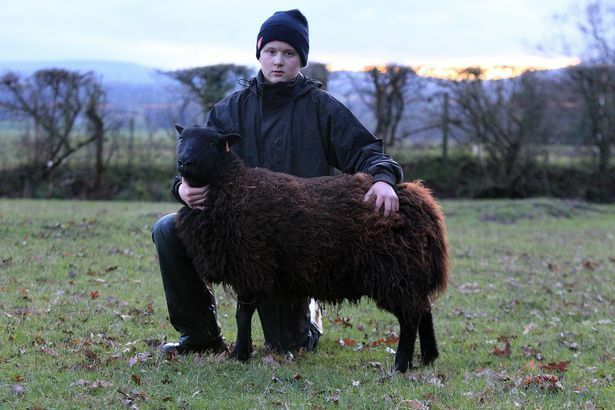 Callous thieves steal 143 sheep and leave poor Jack, 15, with just one black ewe. Night-time thieves who stole 142 sheep need “horse-whipping”, according to a farmer whose teenage grandson lost almost his entire flock. Police suspect the sheep – a mix of fat hoggets and in-lamb ewes – were loaded on to a wagon alongside the Wrexham-Chester bypass. The raid was one of the region’s biggest rustling incidents of recent years. 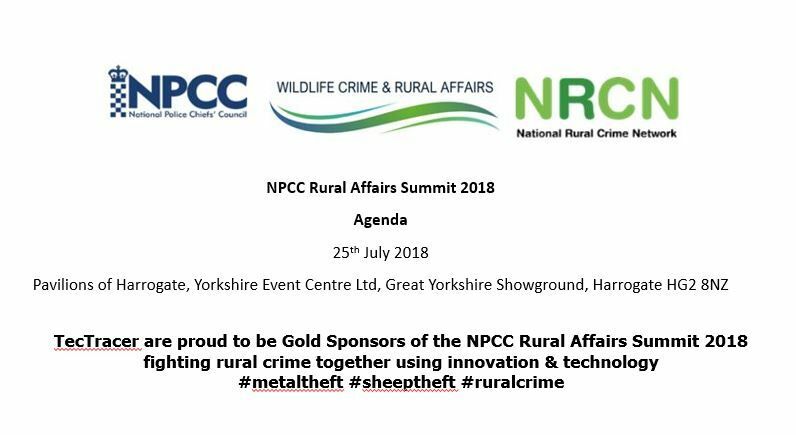 Most of the stolen sheep belonged to Denbighshire farmer Roger Lightfoot and son John, but 22 in-lamb ewes – mostly Jacobs – were owned by 15-year-old Jack Sinnott, Buckley. He was left with just a single Jacob cross ewe and was so distraught he needed coaxing to go back to school. “Jack’s ewes were ready to late in late February and early March, and he had got everything ready for them,” said grandad Brian Edge, of Meadowhall farm, Pulford. “He’d bought hay for them and he had a box in his bedroom full of everything he might need, from penicillin to teat feeder buckets and bottles. He was so excited. The sheep were taken last Monday night from fields straddling the England-Wales border, separated by Pulford brook. They were herded across fields and through a gate to a wagon waiting on a concrete track adjacent to the northbound A483. John Lightfoot, who keeps around 400 ewes on land in Pulford and Rossett, was alerted by Mr Edge at 11am on Tuesday. “To be honest, I didn’t really believe it at first,” he said. Mr Lightfoot continued: “I spent the whole afternoon looking for them. I must have covered hundreds of acres. "I found the wellie marks where the thieves had walked the sheep across a bridge and through an arable field, and saw where the gate had been left off its hinges. Mr Lightfoot, who runs around 2,000 breeding ewes from Cae Ap Edward, Llanarmon-yn-Ial, lost 40 in-lamb Welsh Mule ewes and 80 hoggets, a mix of Welsh and Texel crosses. With 70 lambs due on February 20, he estimates a total loss of around £10,000. Link to a video interview with Mr.Lightfoot. 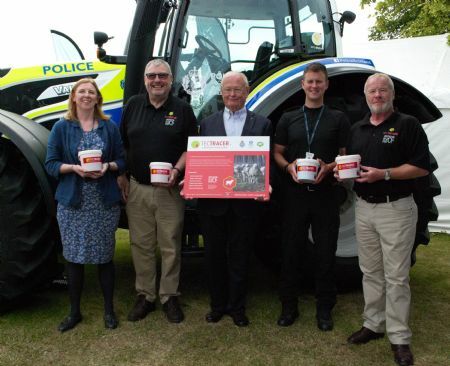 TecTracer Debut at the Royal Highland Show in Edinburgh. June 2018. ‘Despicable Act’ in metal theft from Grade II listed War Memorial. It’s believed the plaques, which contained the names of those who lost their lives during the war, were stolen between Wednesday 2 May 2018 and Friday 4 May 2018. 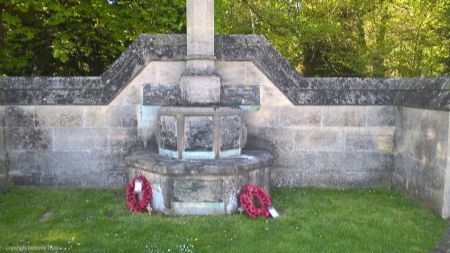 The Grade II listed War Memorial in Hardwick Village pays tribute to Clumber Park’s fallen war heroes, 18 local men who either worked or lived on the estate and who lost their lives in times of conflict during the First and Second World Wars.